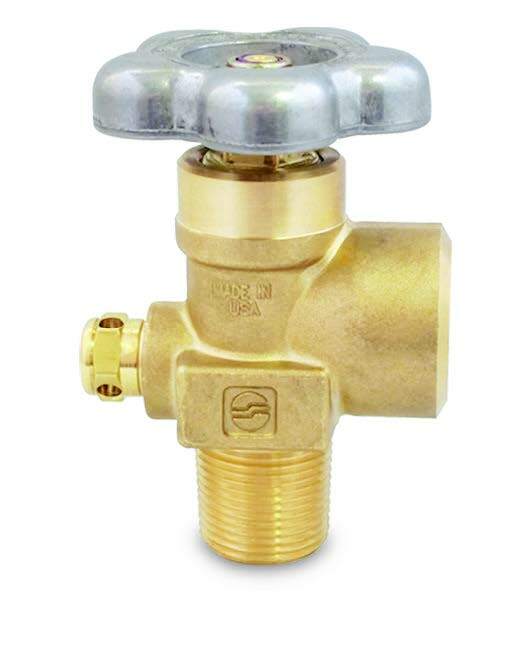 The spare parts and accessories of GVH Series valves are tested for quality. 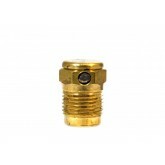 JTC Valve Sales is a reliable source for purchasing spare parts for GVH Series industrial valves. Browse the below selection for your specific requirement. All our GVH Series Valve Repair Parts are manufactured by Sherwood, a leading manufacturer of valves.